Examination Notice | Invitation for Book Release Function | SELECTION NOTICE FOR ADMISSION TO M.A./M.Sc. | Third selection list in Arts and Life science. Counseling will be held on 21 st August, 2018 from 9 am onwards. | Second selection list of Life Science and Physical Science for G. P. Women’s College, Imphal And D.M. College of Science, Imphal. 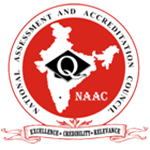 | Result for entrance examination for admission to BA/BSc in G.P. 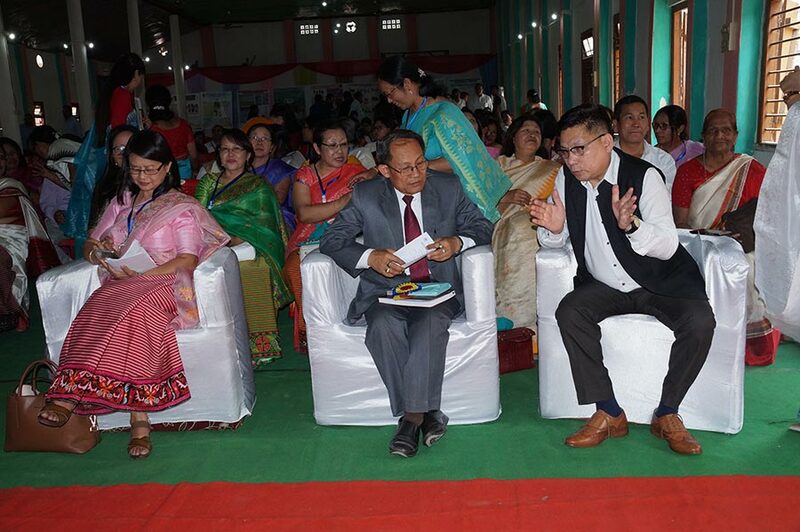 Women’s College, Imphal in Dhanamanjuri University is declared. The college offers General and Honours courses in both the streams of Humanities and Science leading to the Bachelor Degree of the Manipur University. There shall be a three-year course of study comprising of 6 (six) semesters leading to the Bachelor of Arts/Science Degree. The professors of both streams of Humanities & Science in GPWC conduct different minor and major Projects funded by UGC. Applications on prescribed form are invited from female students for admission in One-Year Diploma Course in Medical Transcription (Information Technology Enabled Service) under the RUSA. 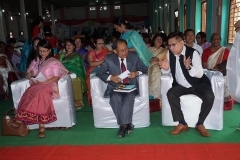 Ghanapriya Women’s college, Imphal more popularly known as G.P Women’s College, Imphal is a premier college in the whole of north-east region of India. 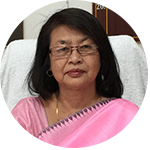 It was established by the government of Manipur in 1965 with the specific purpose of taking care of the girl students studying in various co-educational colleges in the state and also in the fulfillment of demands of the wide spectrum of educationists and intellectuals who had been clamouring for a long time for such a separate college for girls. Invitation for Book Release Function in connection with International Conference on "Transforming Leadership Social & Environmental Justice in Global"
SELECTION NOTICE FOR ADMISSION TO M.A./M.Sc. ©2011 G.P. Women's College Imphal Manipur. All rights reserved. Powered by Globizs.